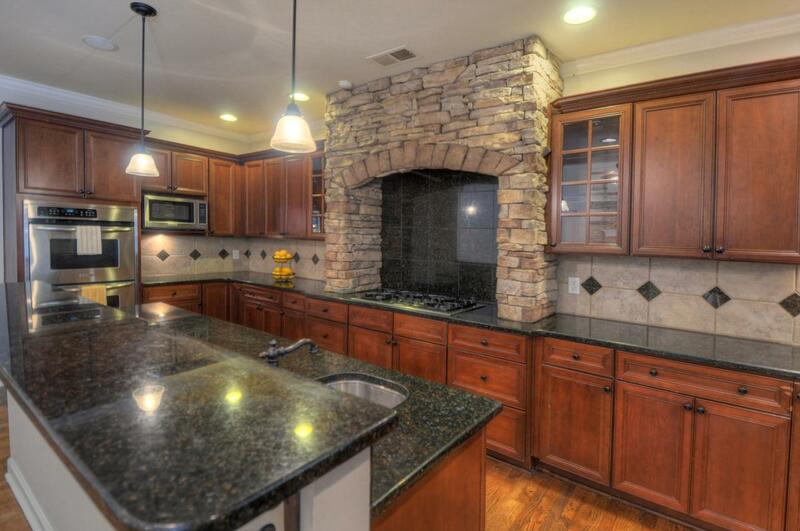 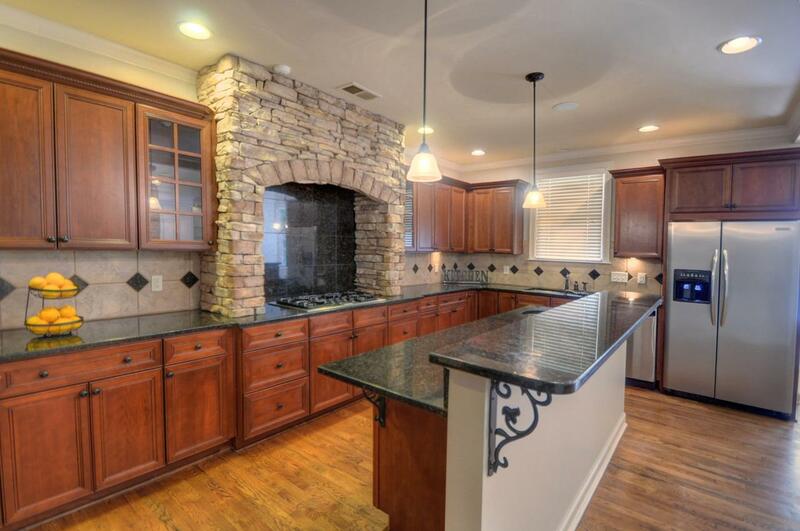 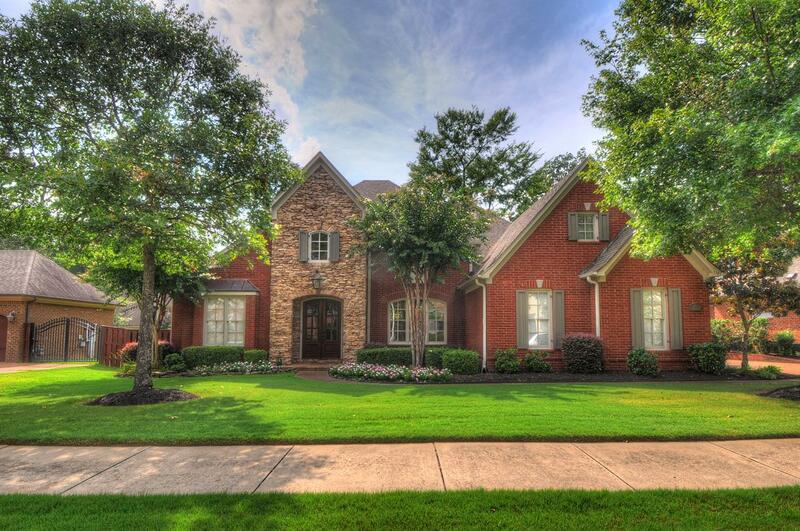 Stunning French Country Home in the highly desirable neighborhood of Ivy Grove in Collierville. 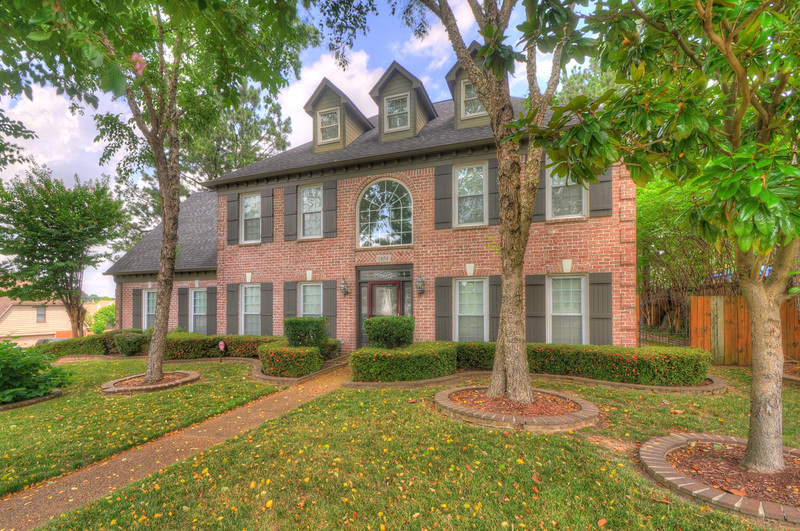 This Gorgeous Home features 5 bedrooms and 3.5 bathrooms including master suite down sitting on almost a quarter acre tree-lined lot. 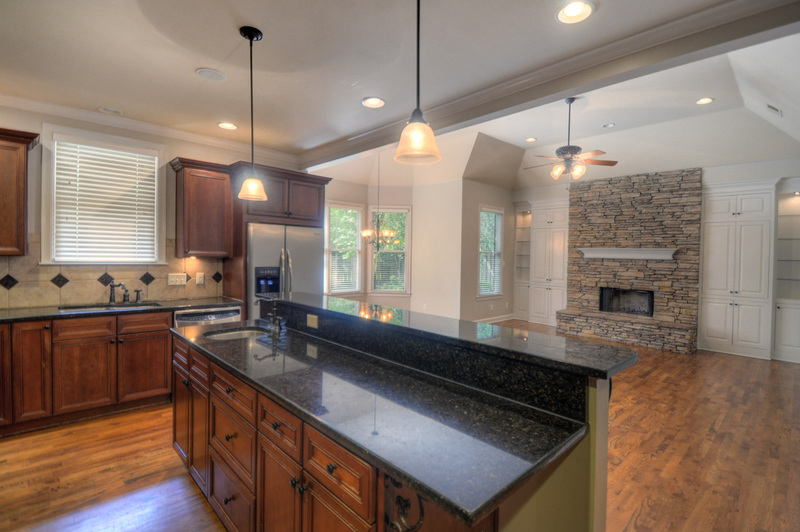 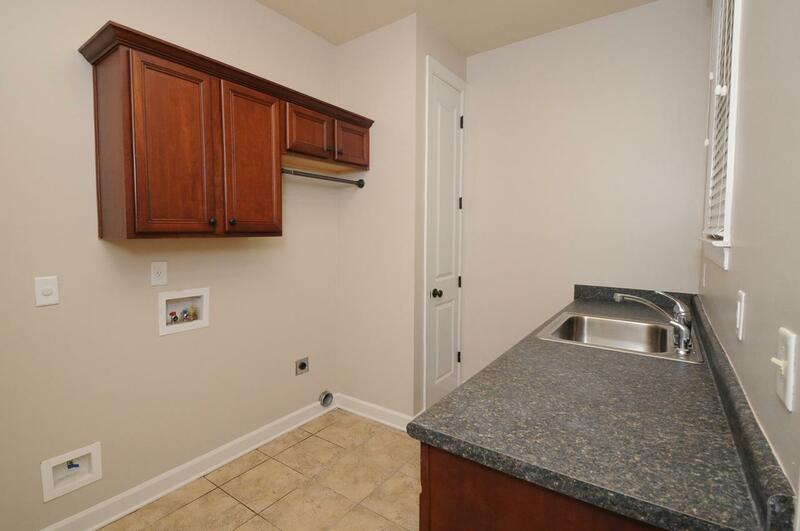 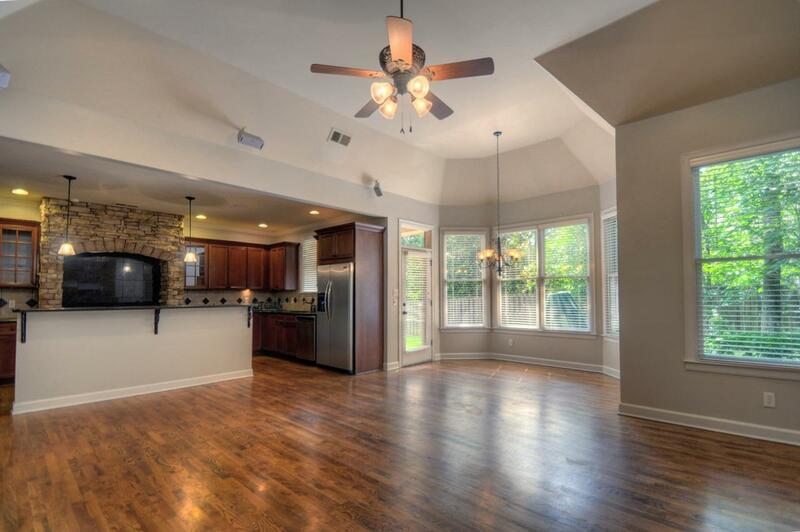 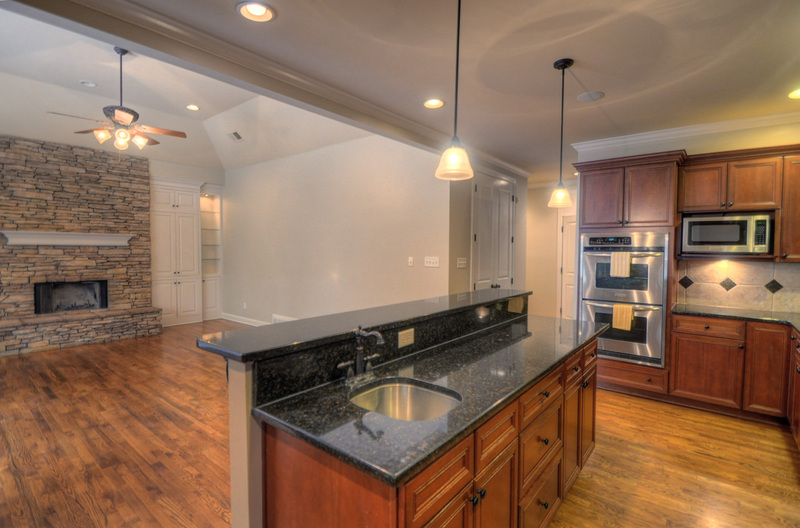 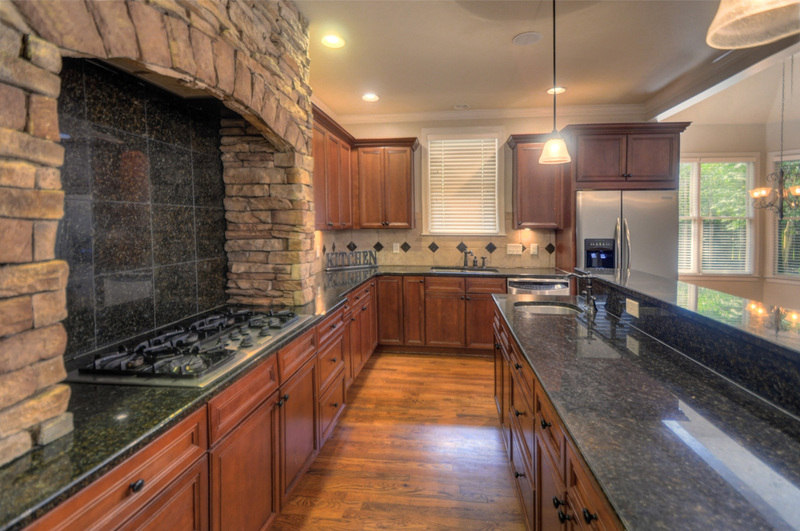 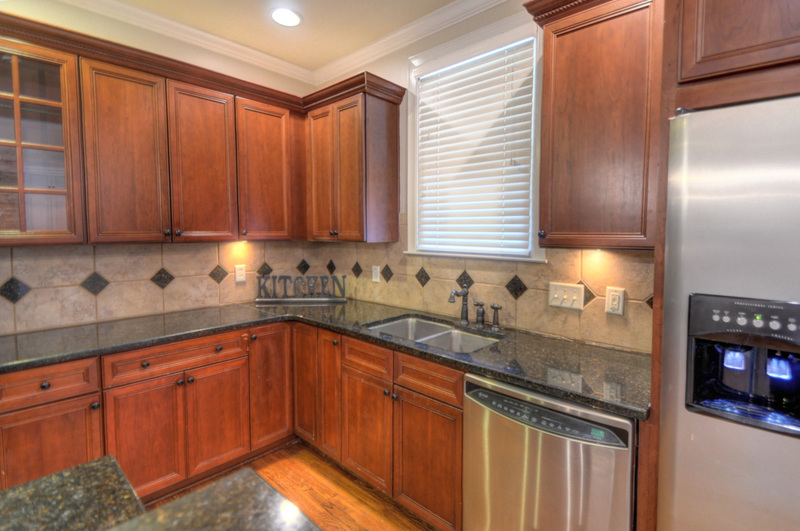 Large Open Gourmet Kitchen with granite countertops, Double Oven, Stainless Steel appliances, and tons of storage space. 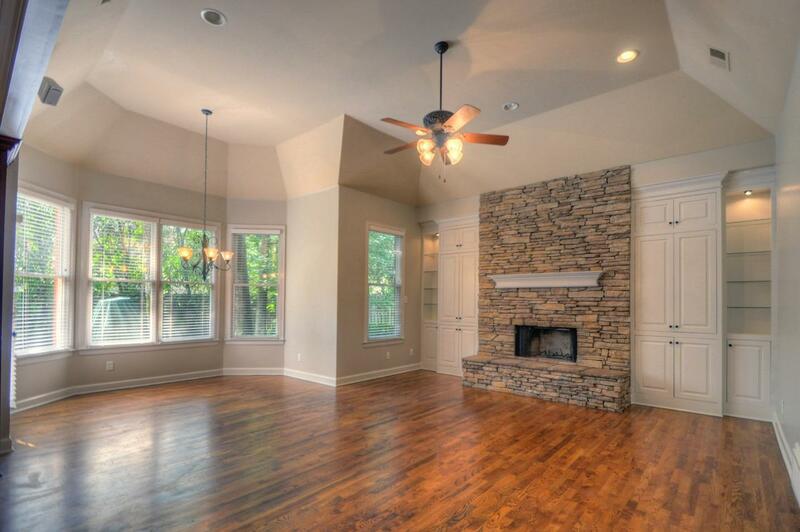 Wonderful hearth room with fireplace off of fabulous kitchen with breakfast bar & breakfast room. 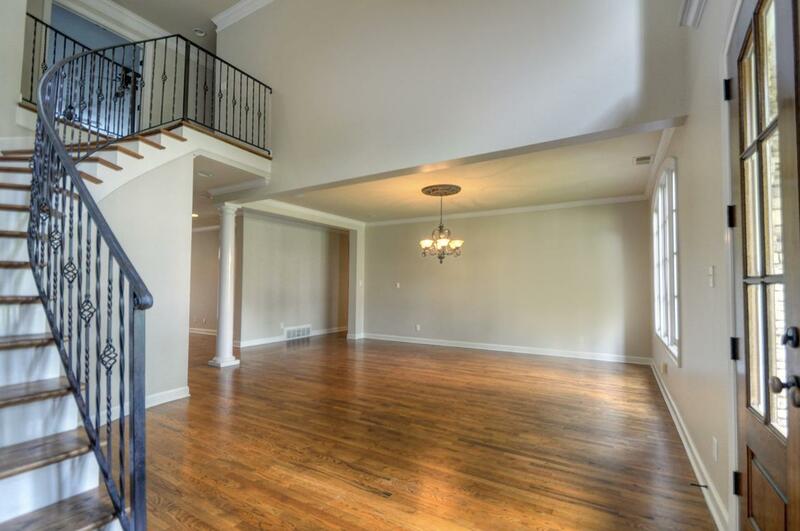 This home features stone fireplace, ironcast stairwell, gleaming hardwood floors, custom closets, and huge bonus room upstairs. 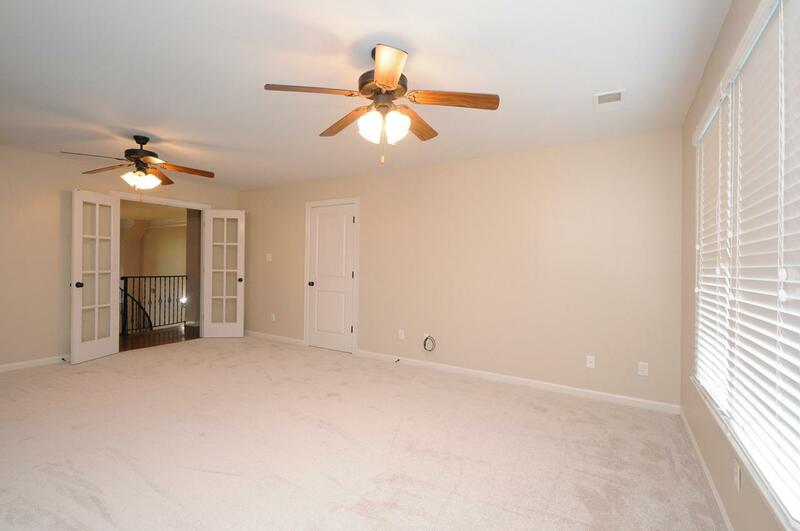 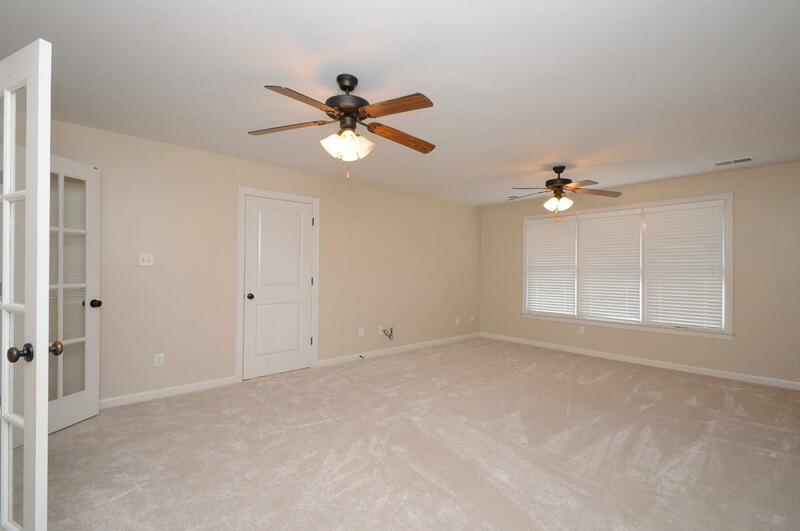 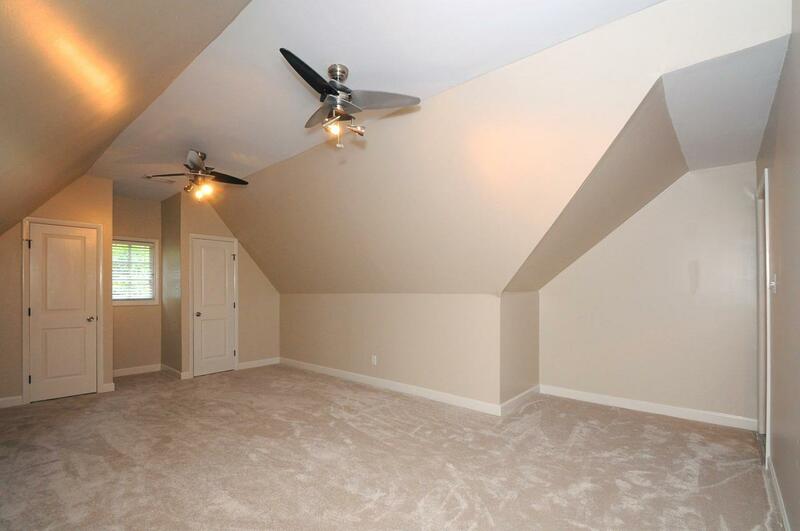 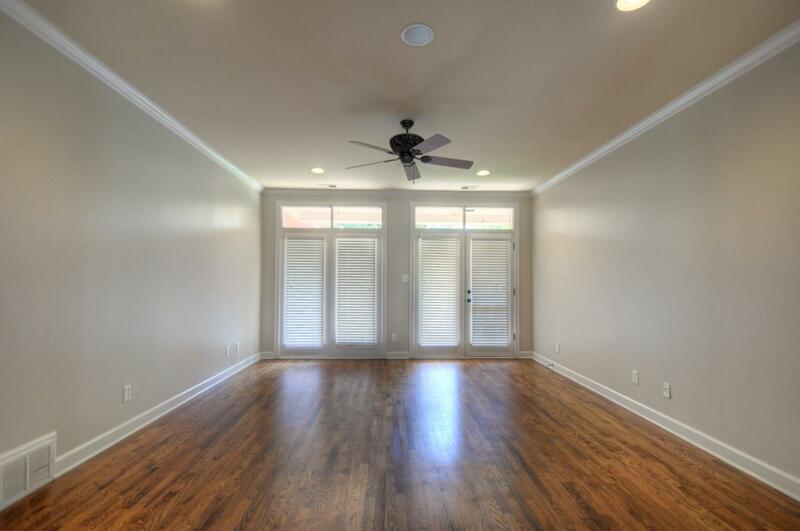 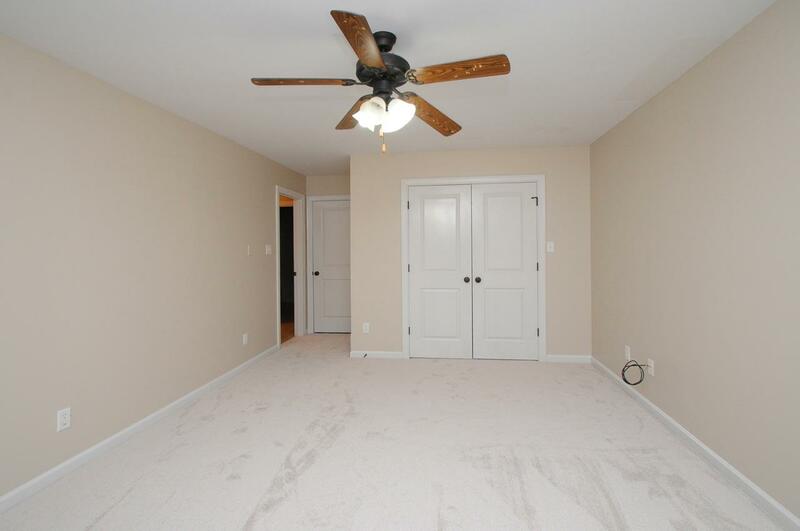 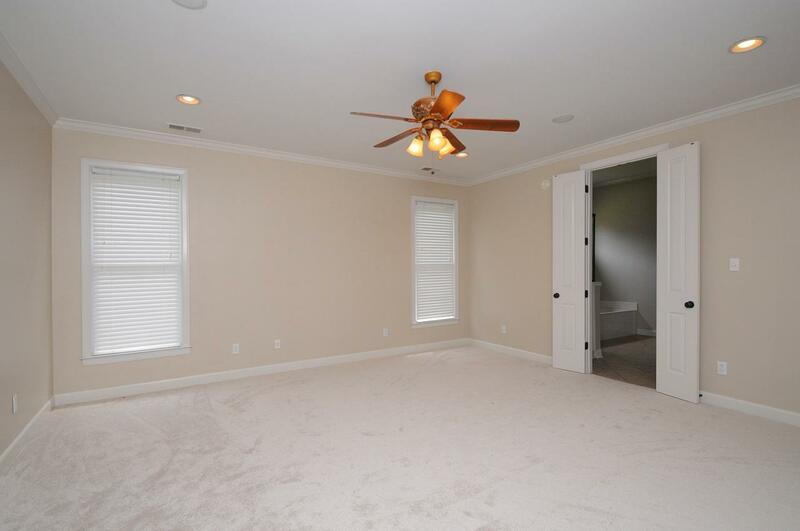 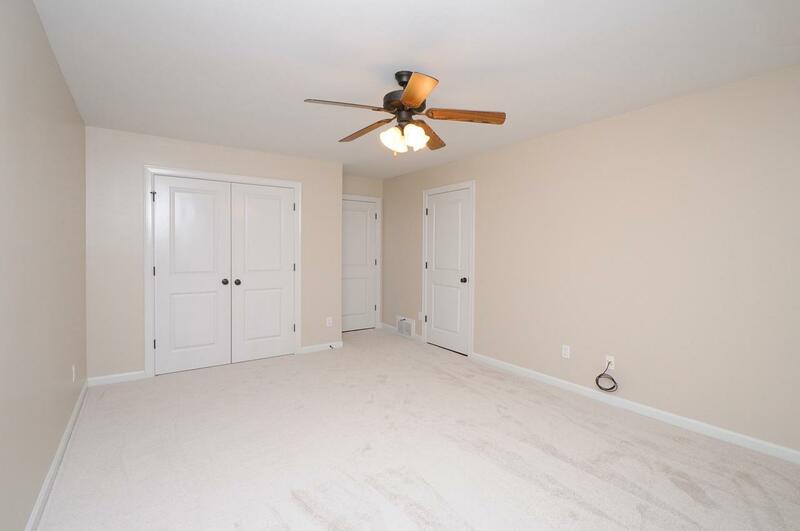 Large master bedroom suite with vaulted smooth ceilings and large sitting area. 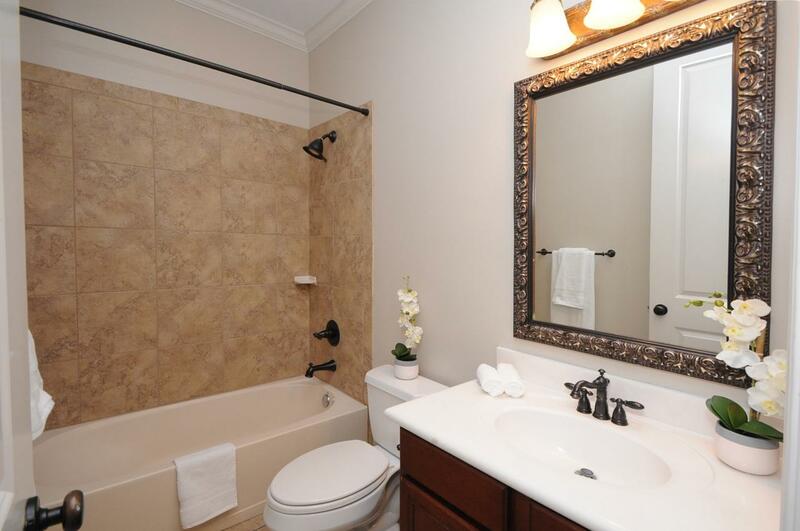 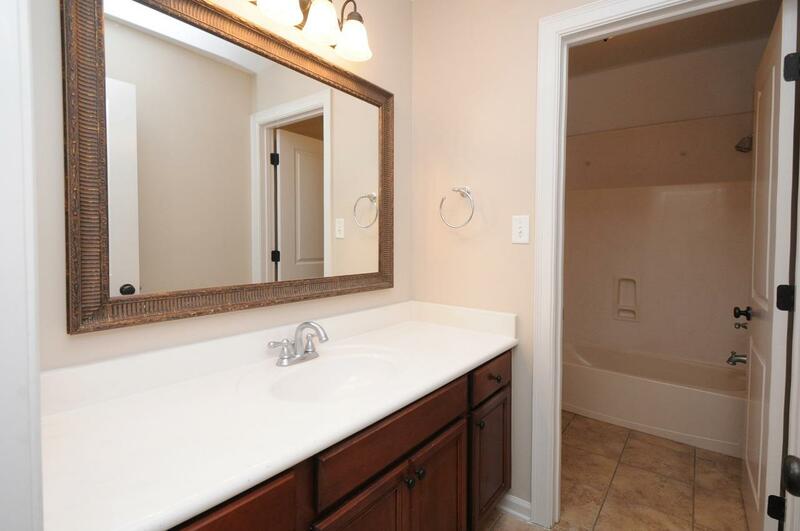 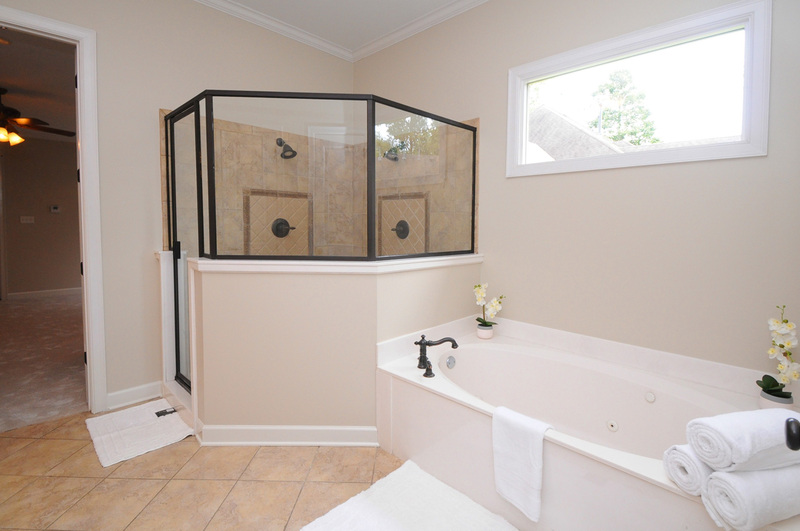 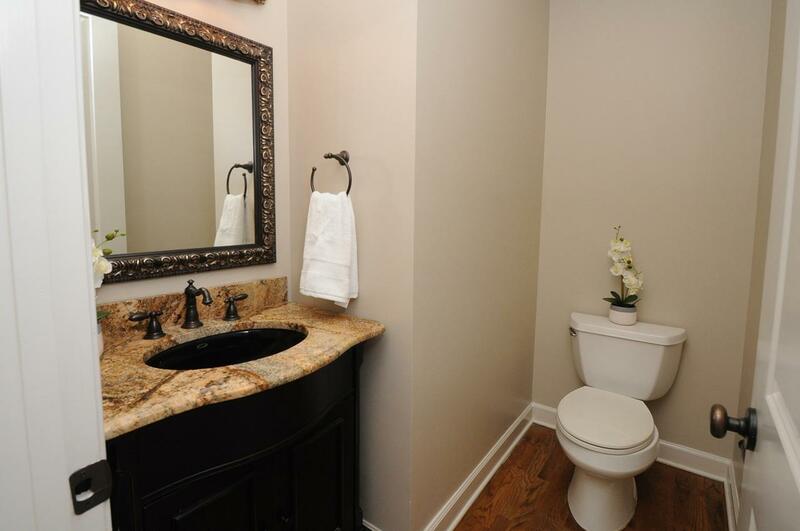 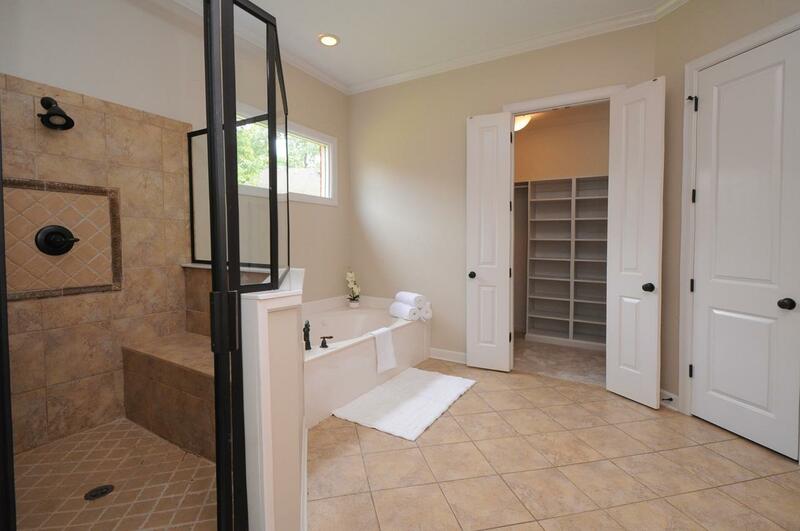 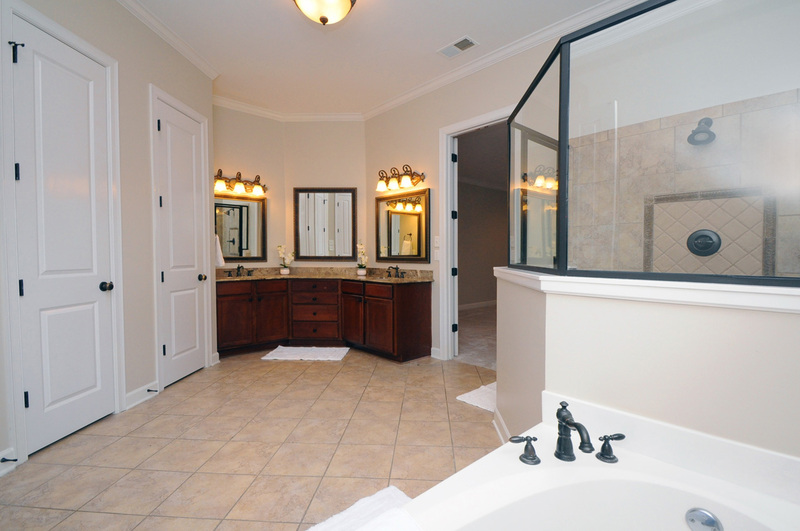 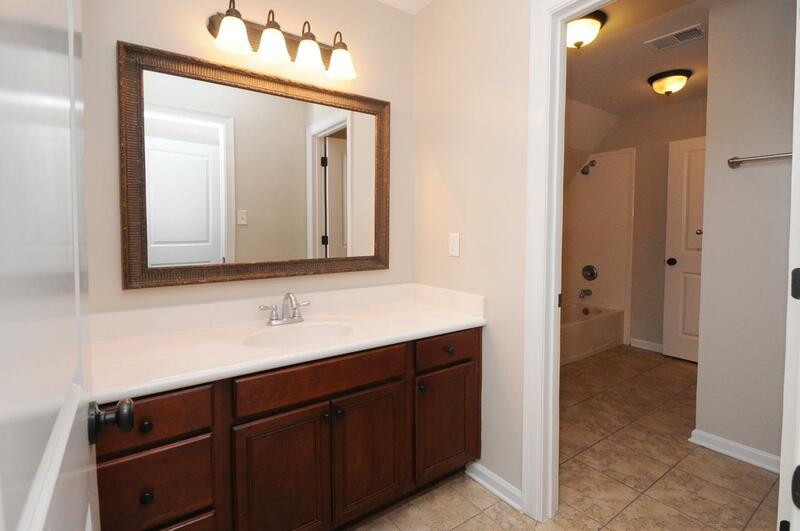 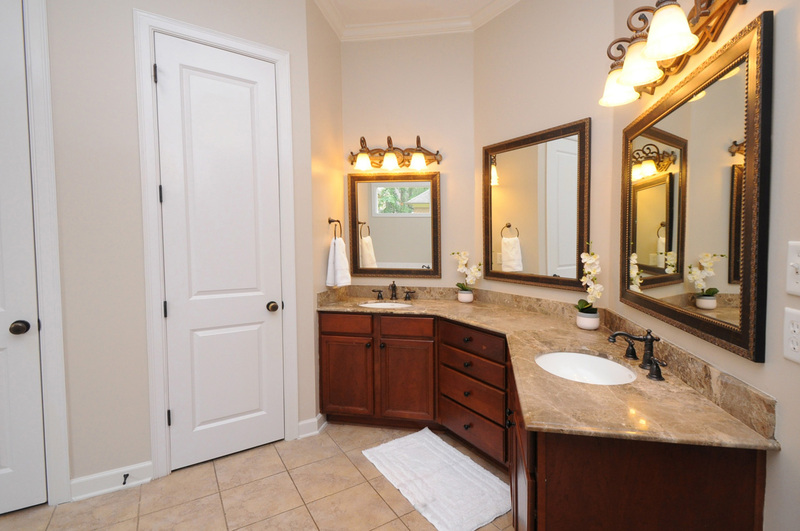 Amazing master bathroom spa retreat with large shower & jacuzzi bath with his & her large custom walk-in closets. 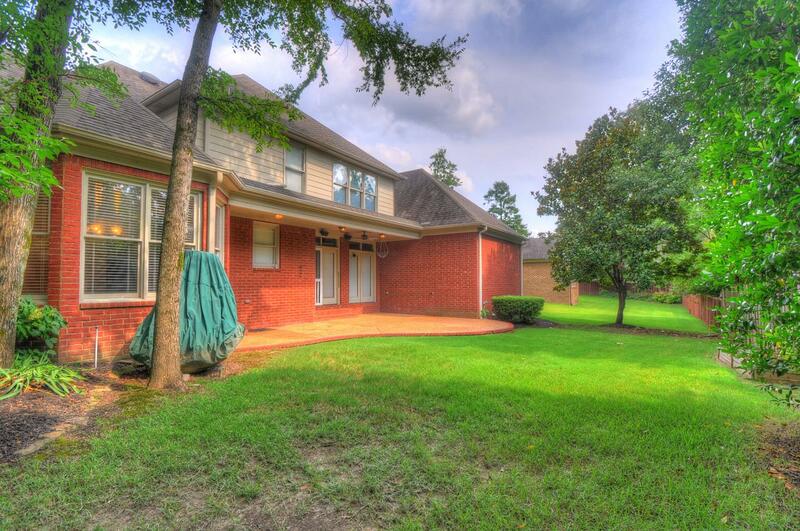 Spacious Backyard with outdoor living space and mature landscaping - Great for Entertaining! 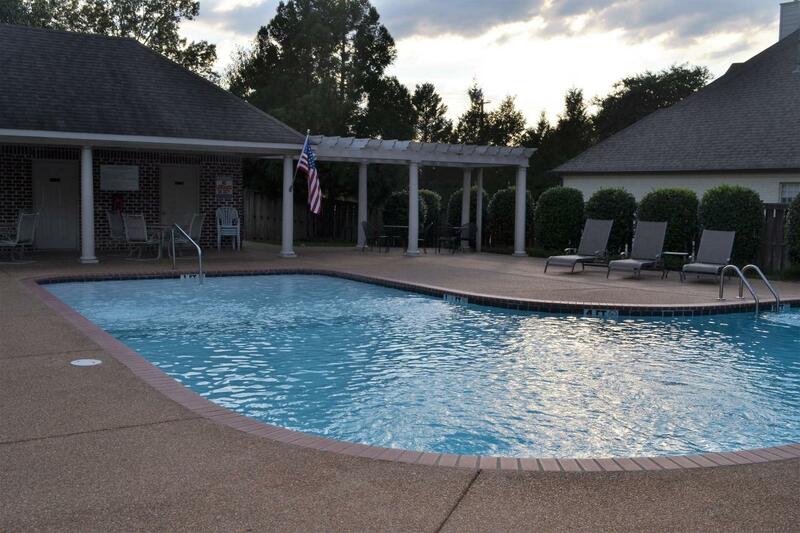 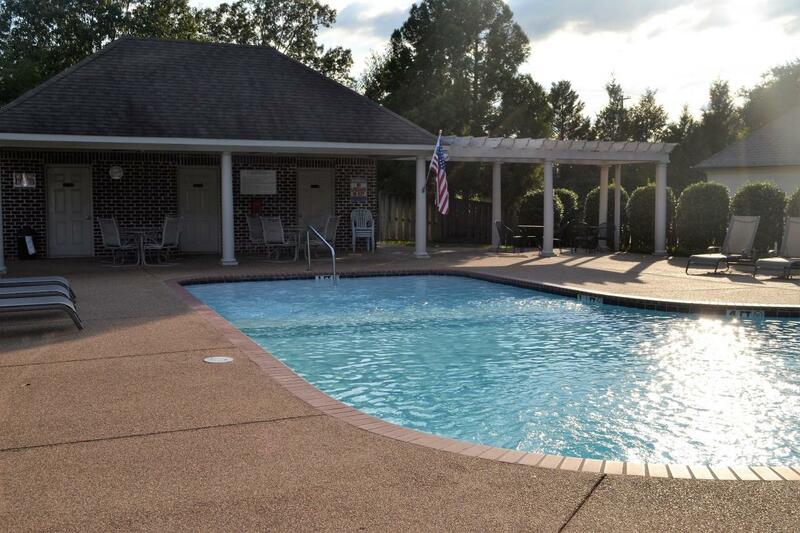 Enjoy the neighborhood pool, clubhouse, walking trails & Great Schools (Collierville Schools)!Easy Access to Highway (385) and walking distance to restaurants, retail shopping and grocery stores! 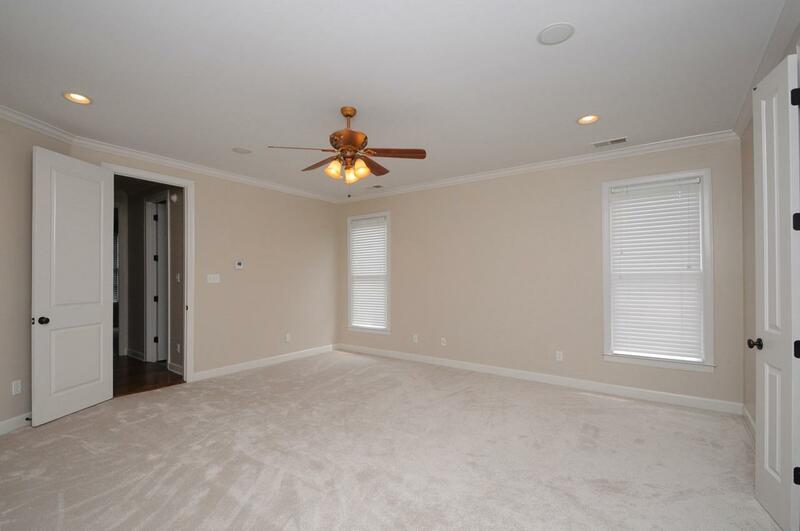 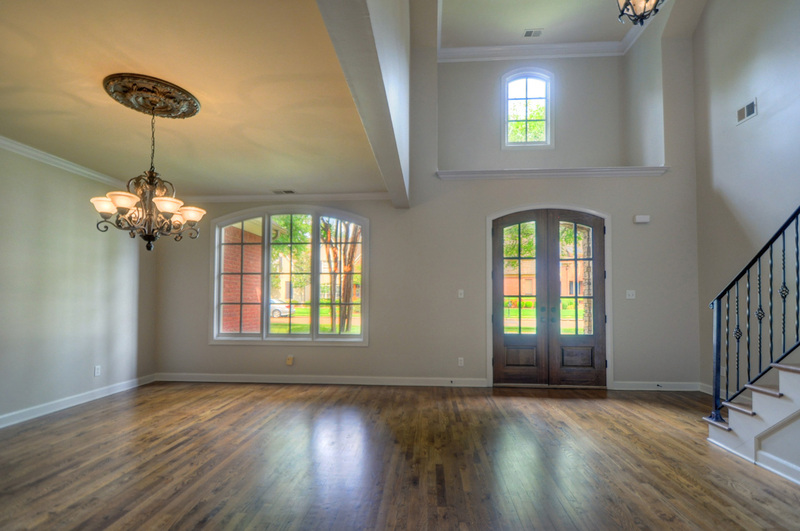 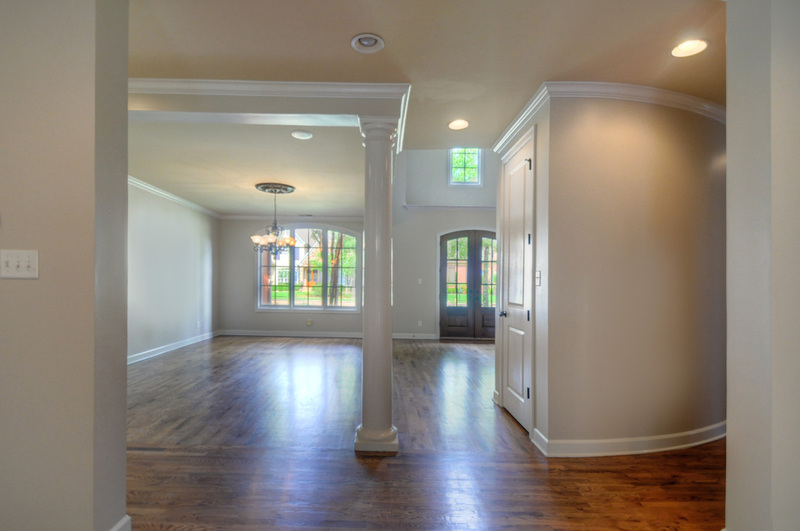 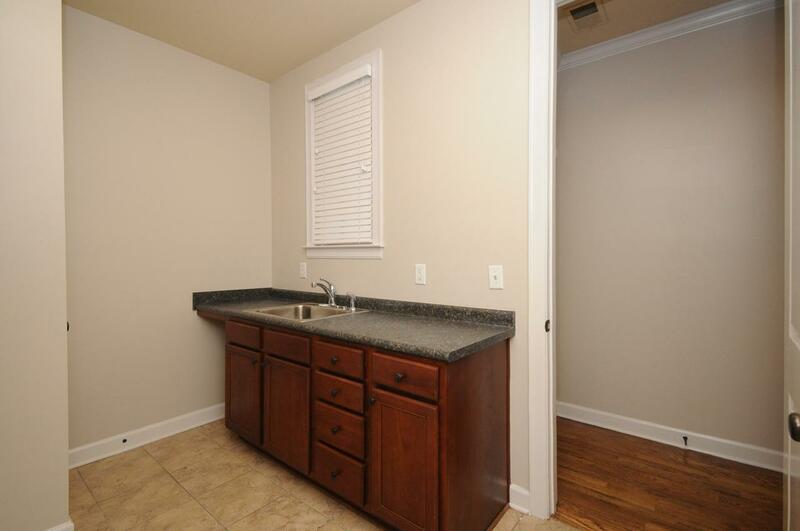 This home qualifies for 100% loan financing! 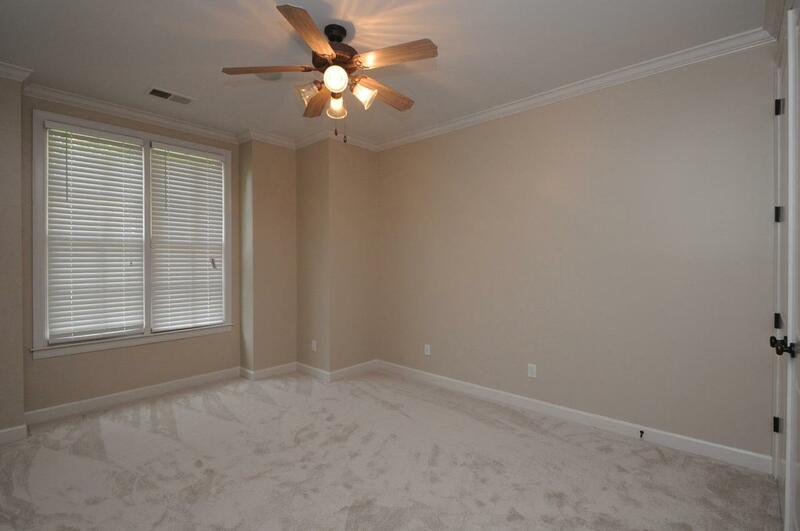 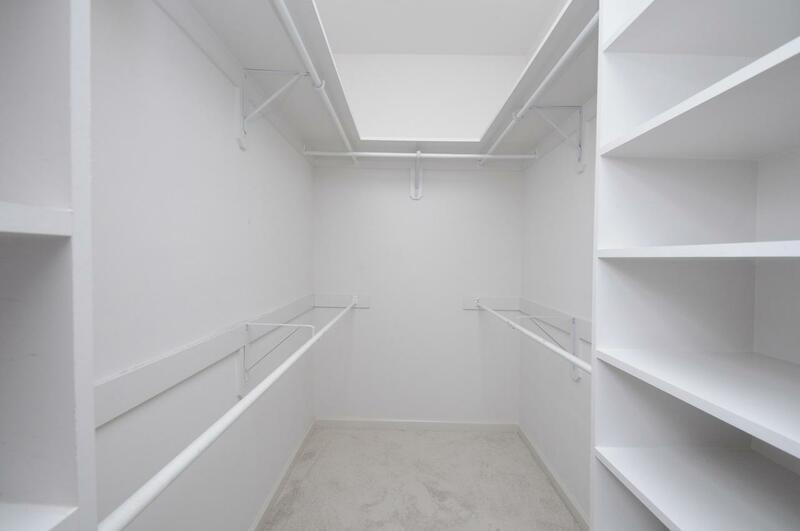 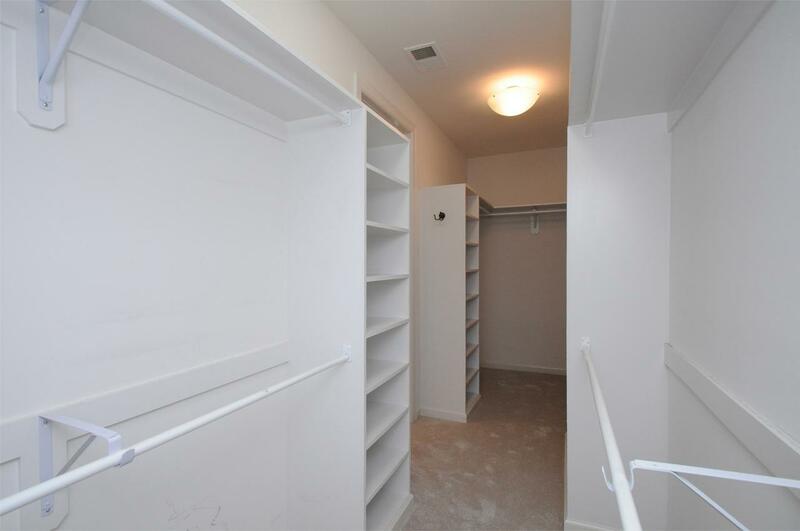 This home has too many custom designed feantures to mention. 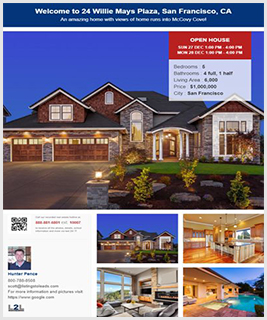 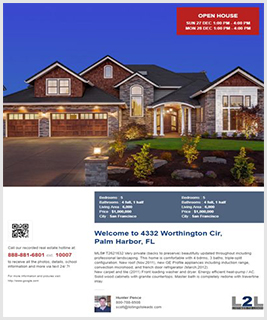 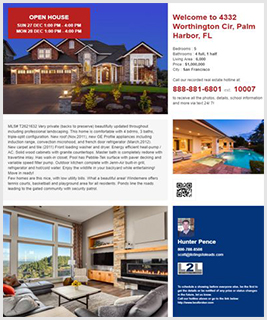 Please schedule your private showing today to see this STUNNING HOME!! 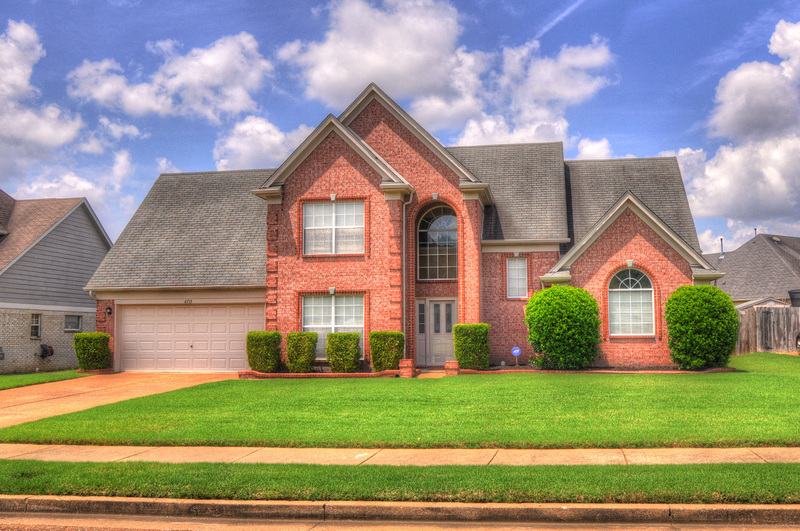 Go to www.ColliervilleBestListing.com to get the current price, photos, & more now! 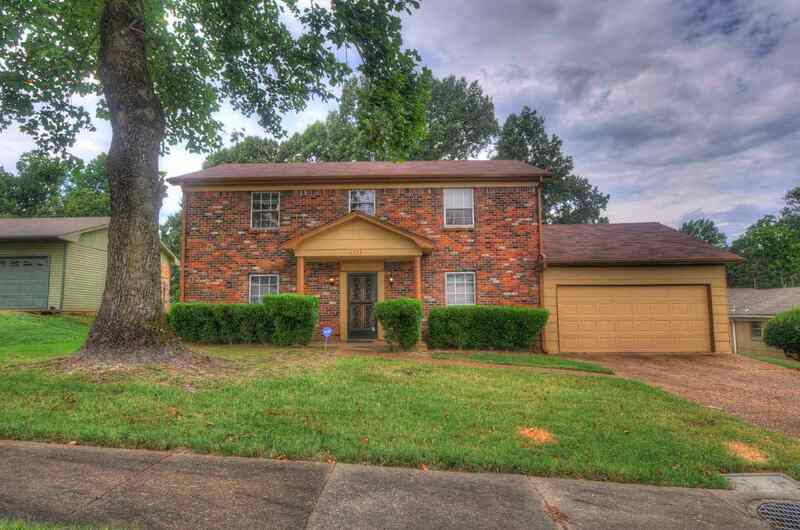 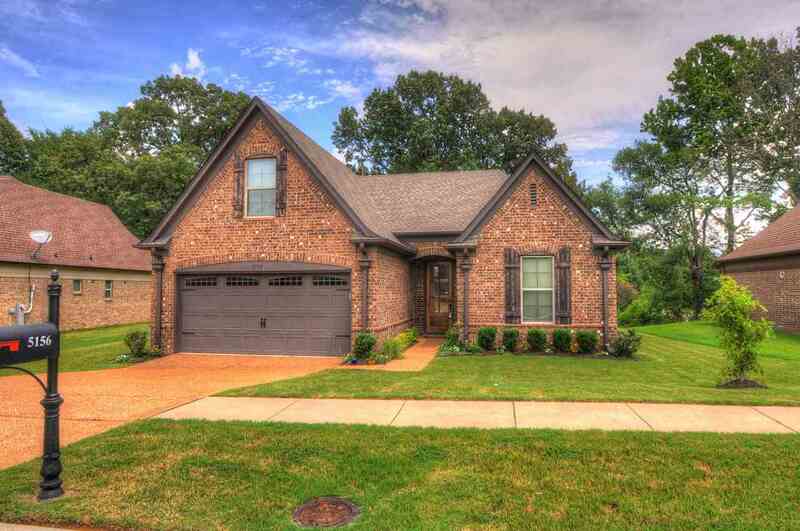 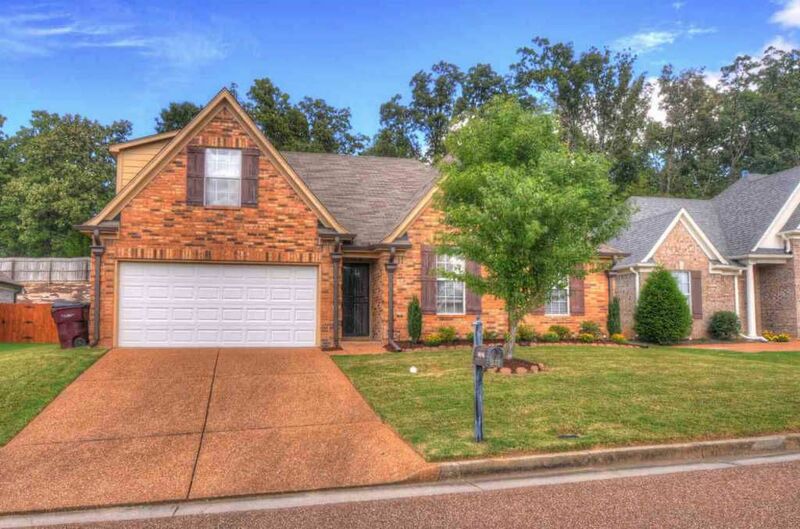 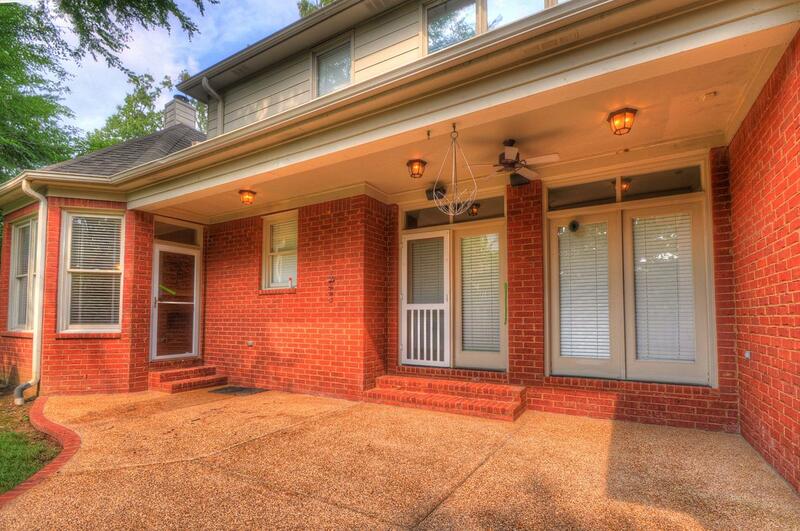 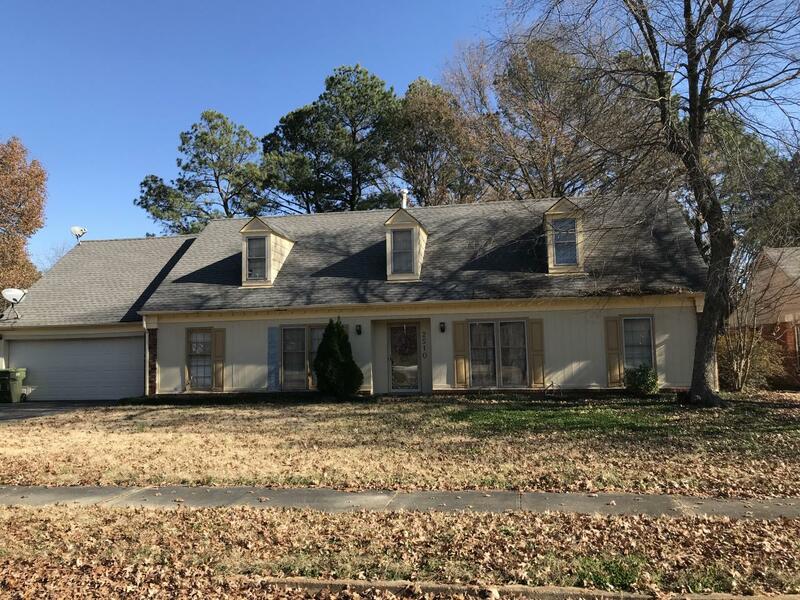 Contact Myra McCaskill, CPA at 901-878-9799 to schedule your private showing before this home hits the market! 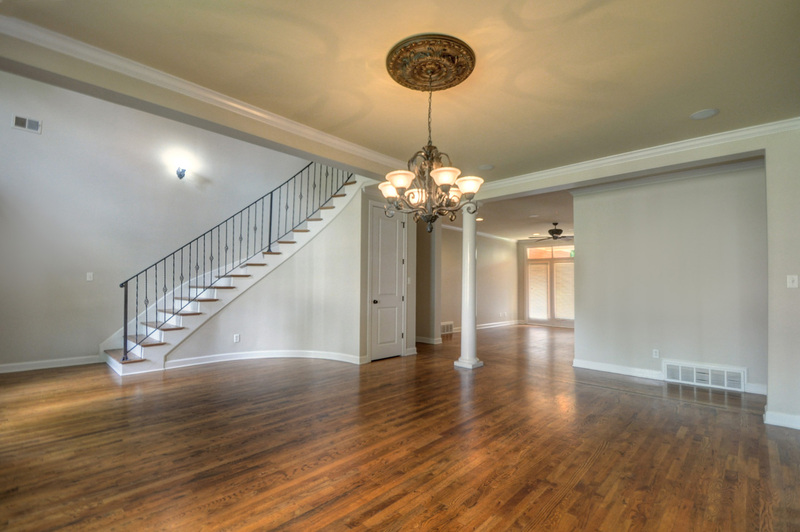 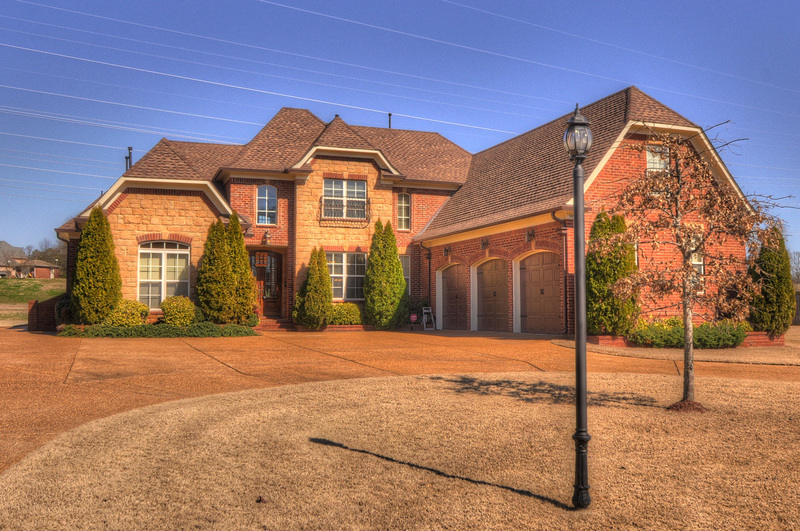 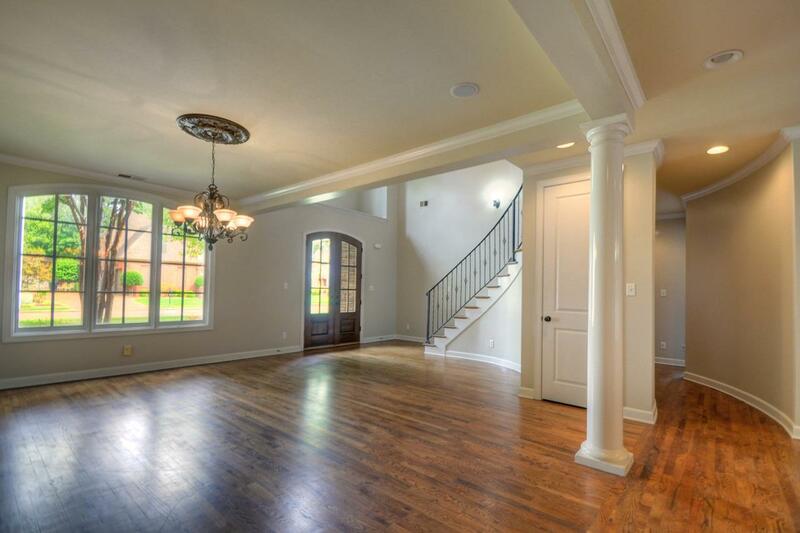 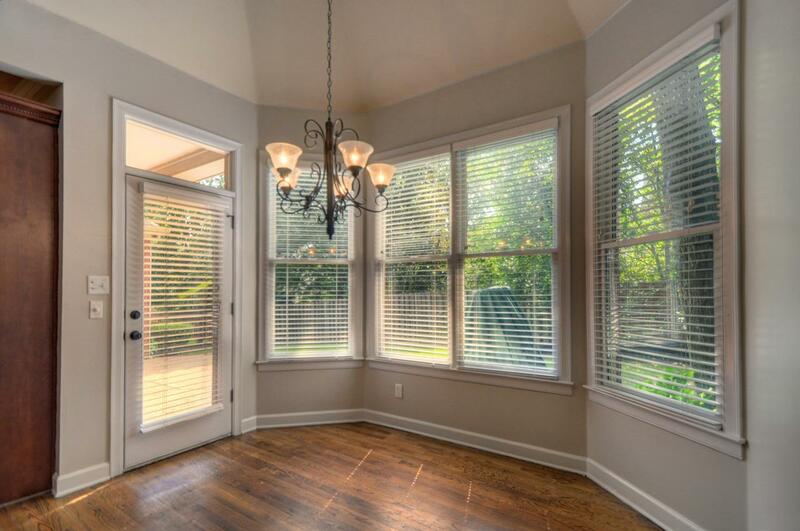 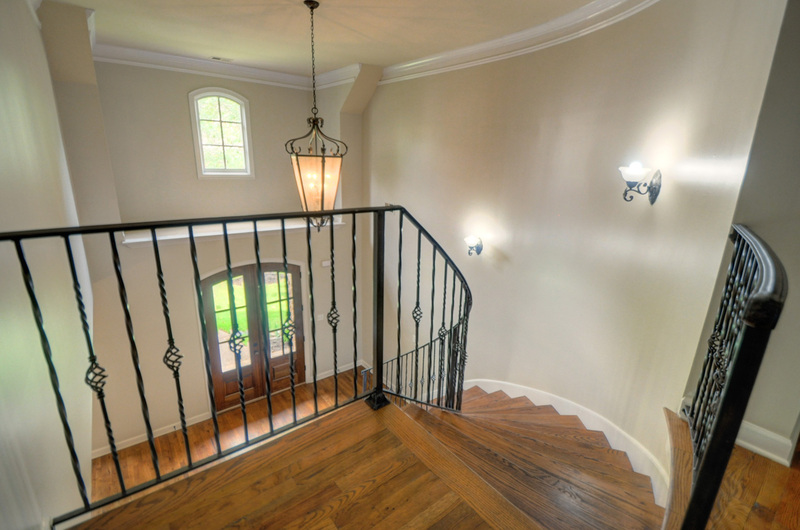 Stunning 5 Bedroom French Country Home in Ivygrove of Collierville,TN! 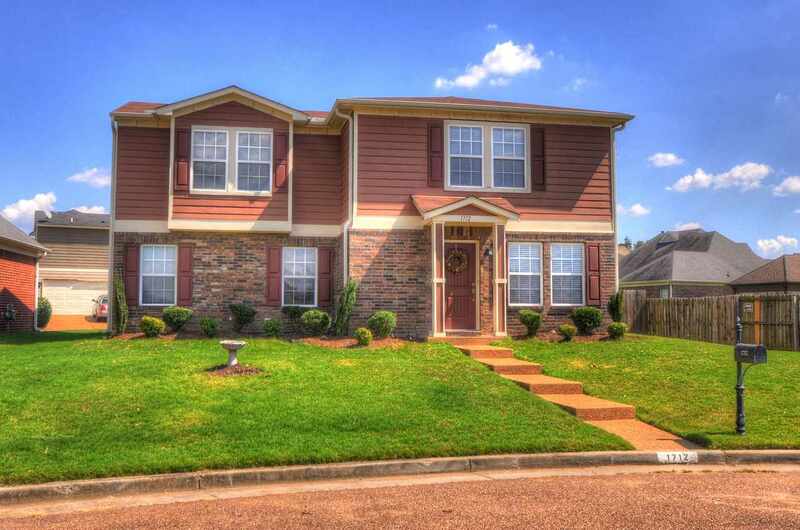 Call now at 901-878-9799 or fill out the form below as best suits your needs.